The jewellery of cloud8 is not just beautiful. The demand on a coherent concept is big, the charisma of the pieces poetic. cloud8 is specialized in partner rings. From the first sketch to the finished product, all is coming from one source. 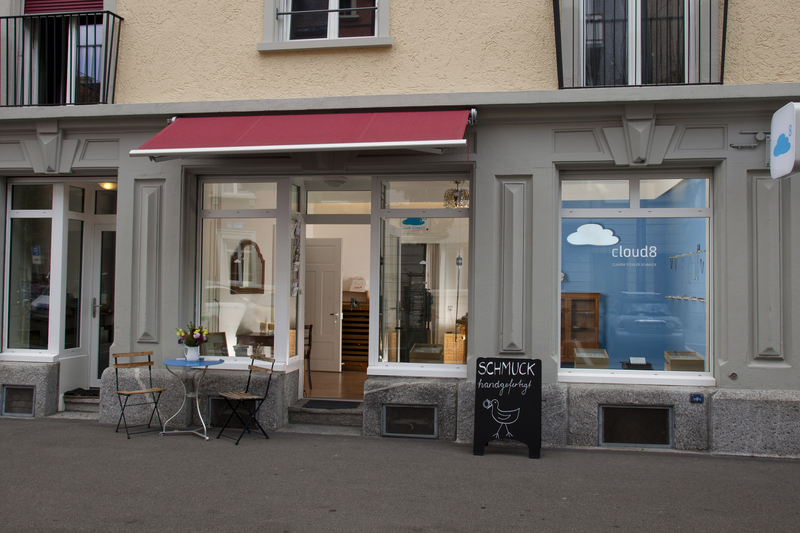 The person behind the label cloud8 is Claudia Stebler, a goldsmith and jewellery designer. She is gifted to see the beauty in everyday details and she is able to make feelings visible. She loves the traditional handcraft. In her workshop in Zürich she produces and sells her jewellery made from recycling gold or fairtrade gold. Among the customers are graphic designers, architects, designers, artists, craftspeople.